The Compact's small turning circle, compact body and exceptional manoeuvrability make it the perfect choice for any business. Generous Load Space Pack more into your workday with a generous 3m3 of load space. 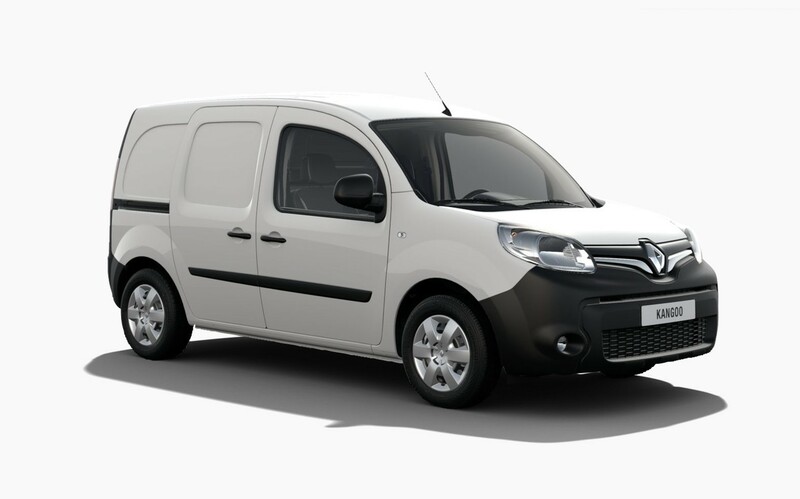 Spacious cargo area and impressive 1.22m width between wheel arches means a full sized pallet can be loaded through the rear doors. 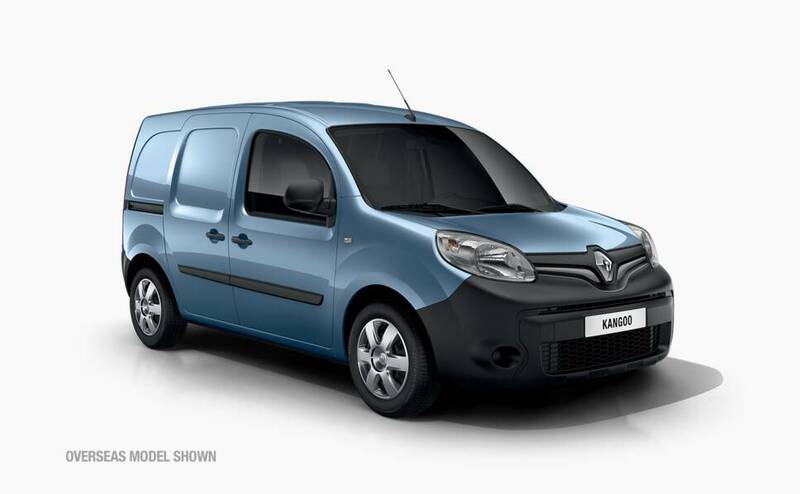 New Kangoo Compact is fitted with standard driver and passenger front and side airbags for maximum protection in the event of frontal and side-on collision. Maintain a set speed or select a top speed to make sure you stay within the speed limit. *Image shown for illustration purposes only?? 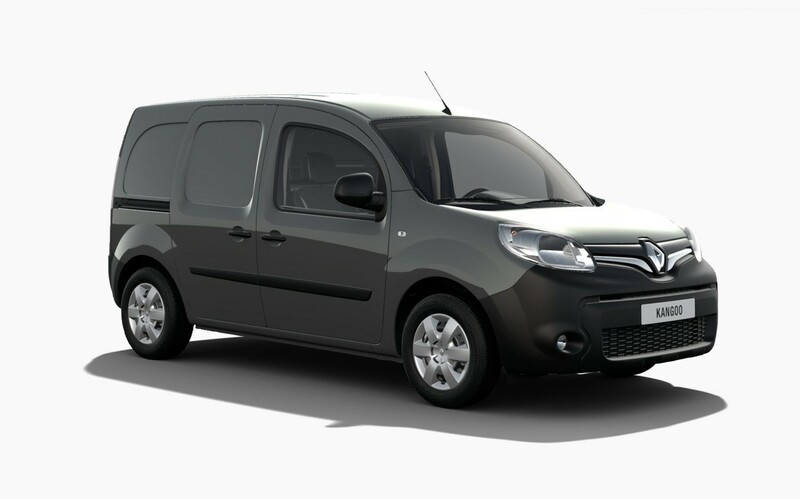 Kangoo upgraded engine has more torque and power, yet uses up to 21% less fuel. With rear parking sensors standard, you can tackle the trickiest of parking spaces with ease. 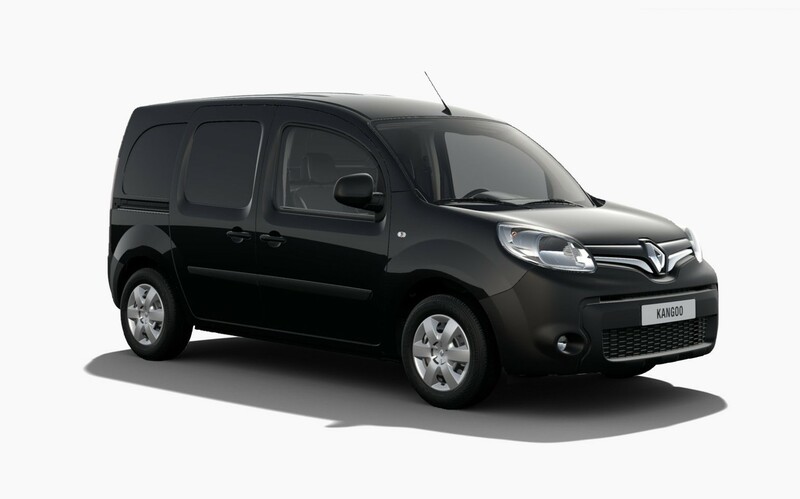 Every Kangoo comes with dual sliding side doors as standard, for increased access.